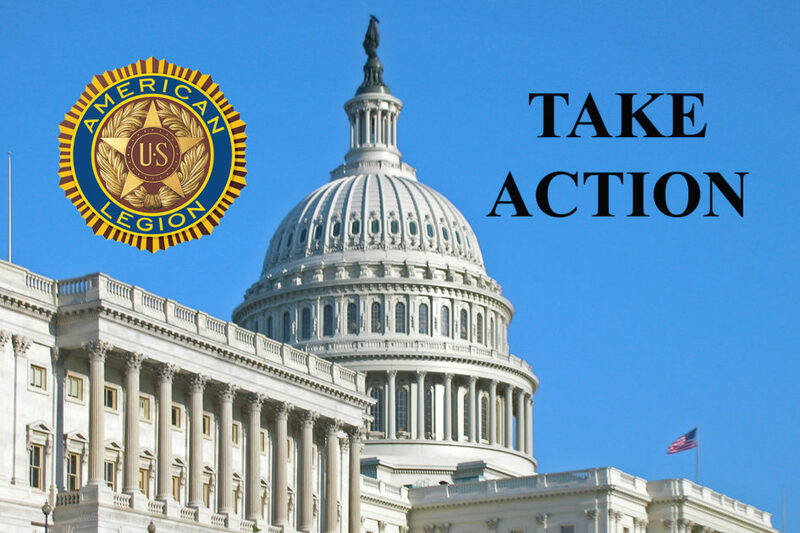 (August 1, 2017) Important veterans’ education legislation, the Harry W. Colmery Veterans Educational Assistance Act of 2017, which would make crucial improvements to the GI Bill is stalled in the U.S. Senate and we need your help today. Unless the Senate votes on it this week, we may miss our opportunity to pass the “Colmery GI Bill.” After that, they’re on recess which leaves thousands of student veterans, survivors, and Purple Heart recipients in the dark and the future of the GI Bill uncertain. That’s unacceptable! We believe the proposed legislation is absolutely critical. We must get this done, and it must happen as soon as possible. Urge your Senators to vote on the “Colmery GI Bill” before they leave for vacation.